I purge my closet once every two months. And it's usually not planned, either. If I look at my closet (or sometimes, room) and this overwhelming feeling comes over me, then it's time to purge. 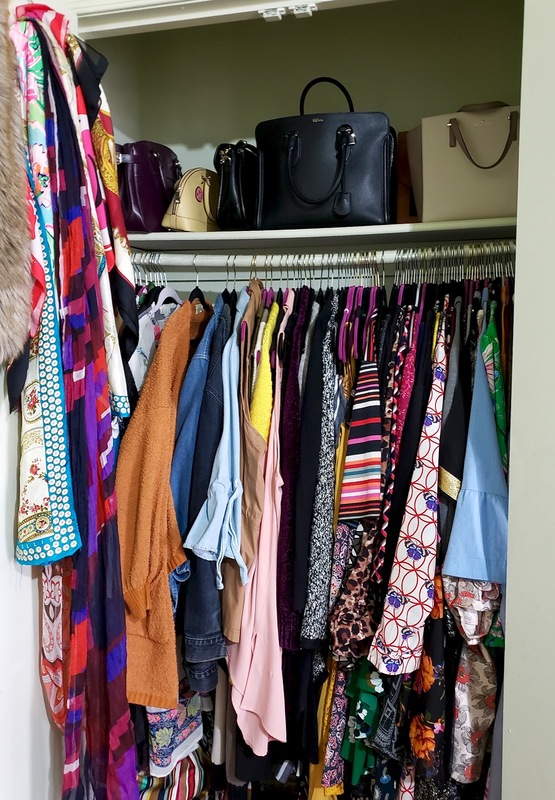 When I feel like my closet (or sometimes, room) is getting stale, then it's time to purge and rearrange. Like clockwork, this overwhelming feeling comes at least once a month. 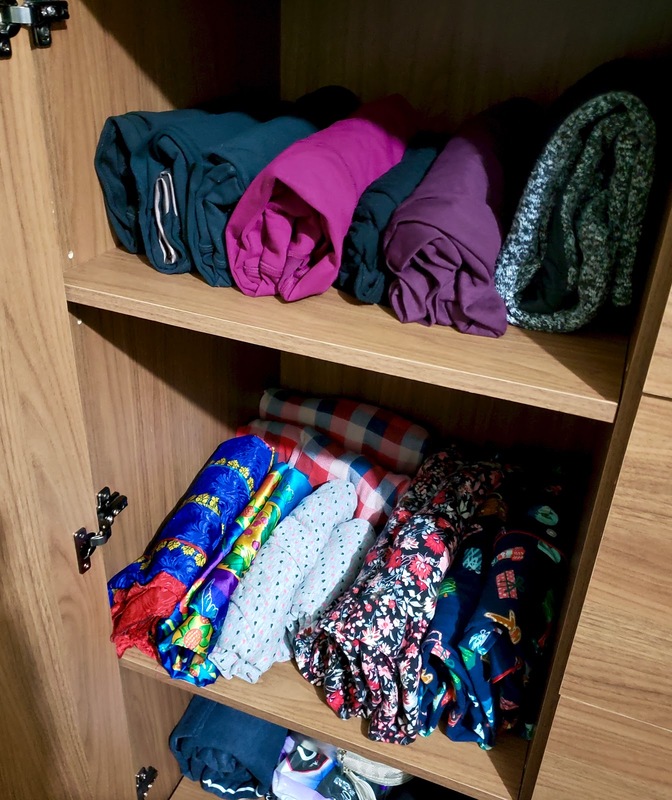 Earlier this year, the Marie Kondo and "tidying up" movement swept over the nation. It was my first time knowing a woman named Marie Kondo and her process even existed, thanks to my always reliable and trusty Netflix. But exist, it did. 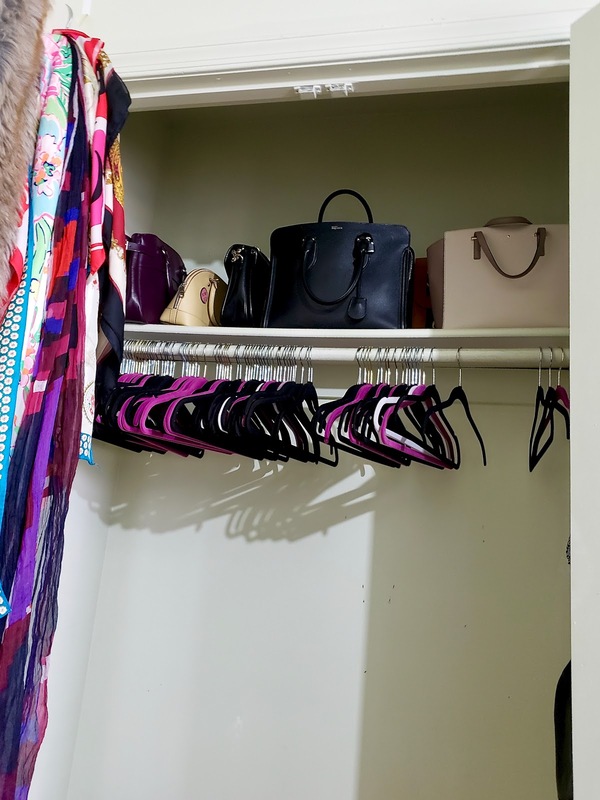 Because Marie Kondo is somewhat of an international phenom. Her book, The Life-Changing Magic of Tidying Up: The Japanese Art of Decluttering and Organizing was released in 2011 and instantly became a best-seller in Japan (where she's from) and Europe before being released in the States in 2014. 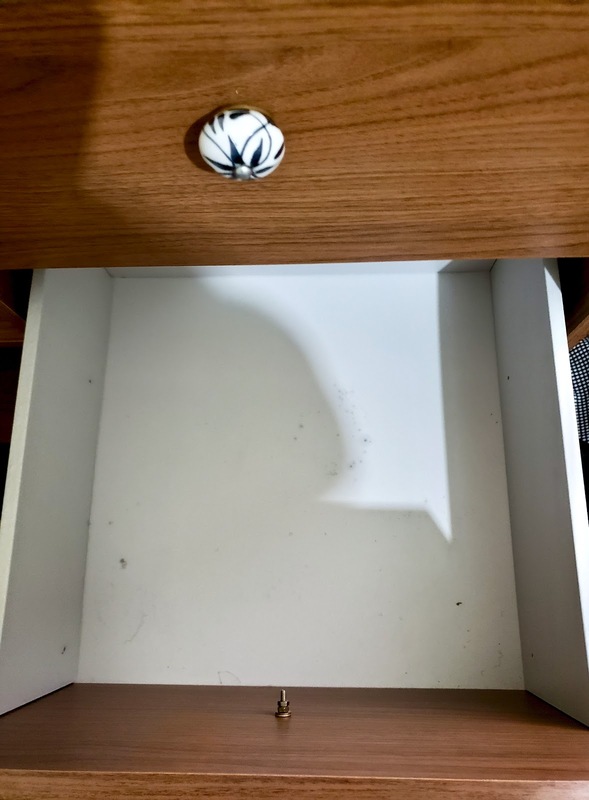 Netflix released Tidying Up with Marie Kondo on New Year's Day 2019. Y'know, just when everybody and their mama were doing their 'new year, new me' and making resolutions and creating new goals. (Nice marketing move, Netflix.) Each episode focused on a family dealing with life problems which translated into their home being cluttered, disorganized, and a bit of a mess. Marie glides in to give the family suggestions on how to declutter and organize. I was hooked. 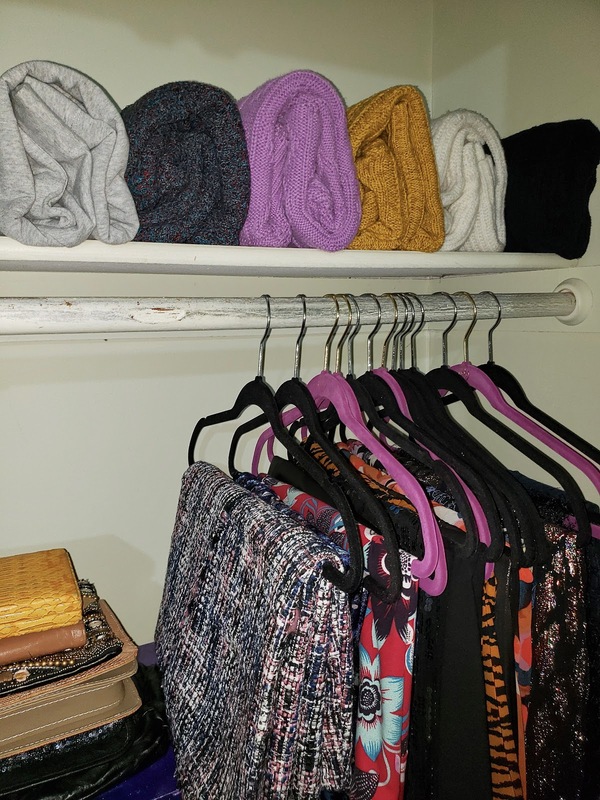 Even though I purged and organized my room a day or two before 2019 rolled around, I wanted to give Marie Kondo's KonMari method a try. 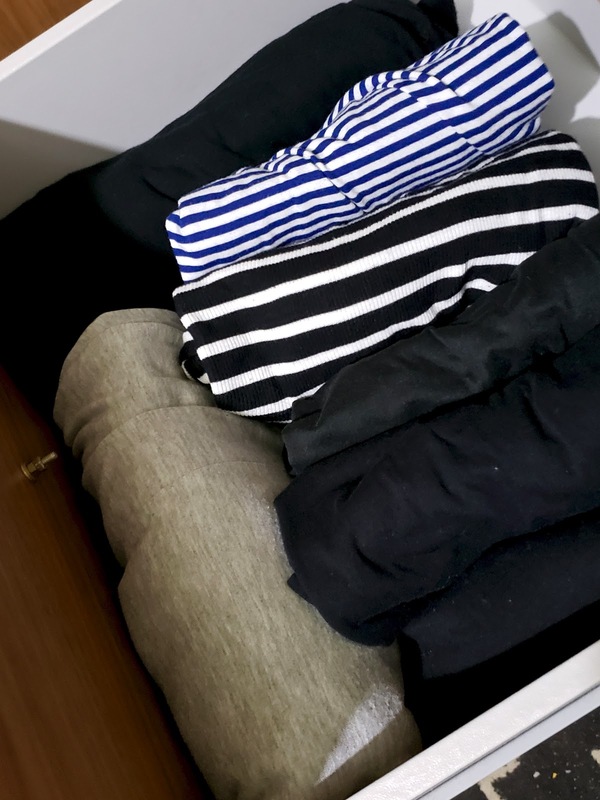 The KonMari method involves pulling out every item in a category (in my case, apparel: dresses, skirts, pants, jeans, tops, sweaters, jackets, coats, socks and tights/pantyhoses, bras, underwears and shapewears, pajamas, and loungewear) to be laid out in a big ol' pile. Once completed, pick an item and think of the good times (and not so good times) with the item. If it still brings joy in your life (aka 'spark joy') and/or it can still be used practically, then the item stays. 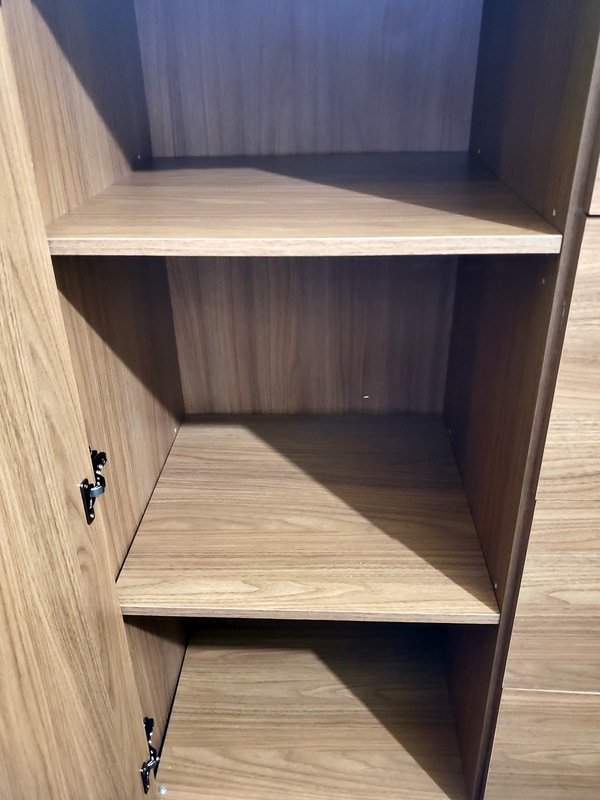 However, if you feel nothing of said item and/or you're keeping it just incase, then it may be time to thank the item for its services then letting it go. And this has to be done with each and every item in the pile. Feeling overwhelmed on that particular day would be a gross understatement. I was in over my damn head. But I started the somewhat cheesy process of the 'spark joy' movement, and guess what? I survived! Yes, this took pretty much THE whole evening and well into overnight but I found myself eager to chat with the next item. It was cathartic. 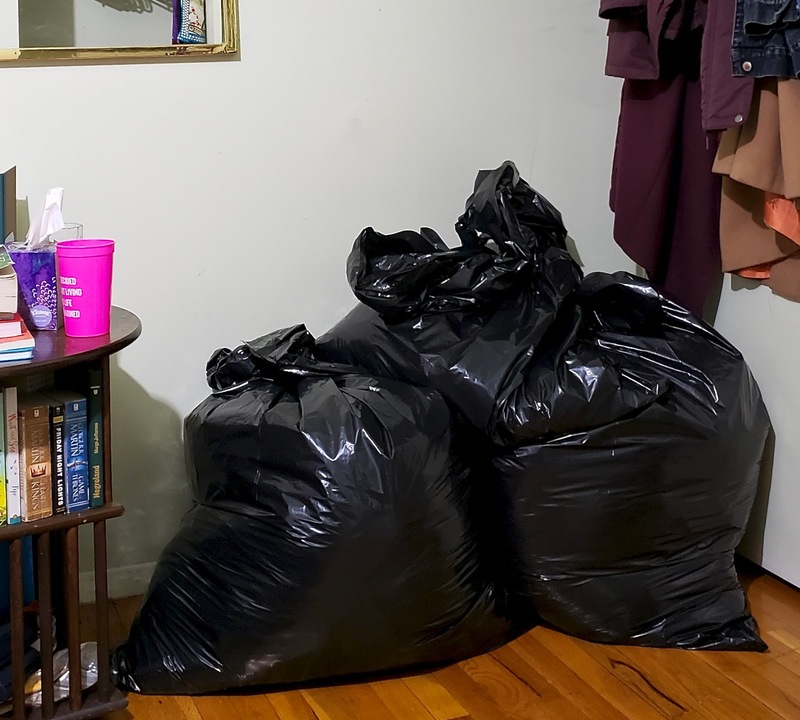 Below are the trash bags filled with items that didn't spark joy. 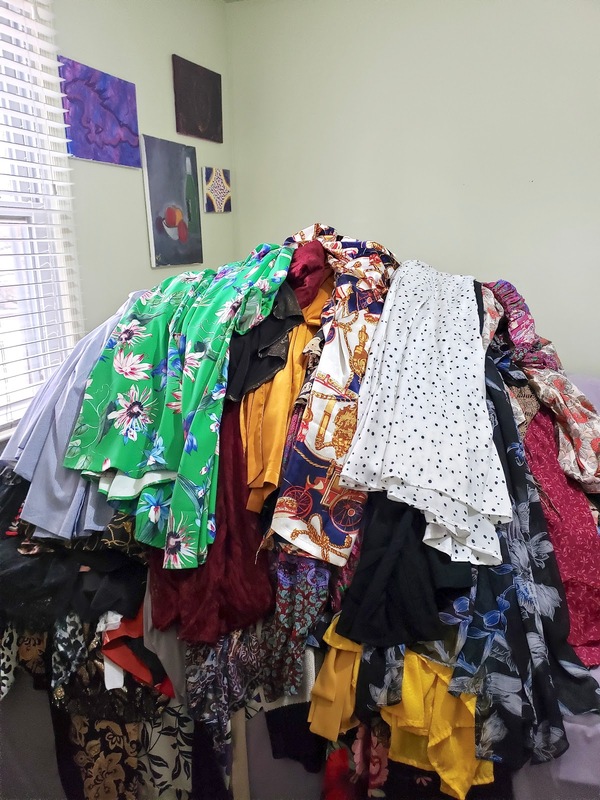 Some of the bags were donated to local thrift stores; the remainder up on my Poshmark page. 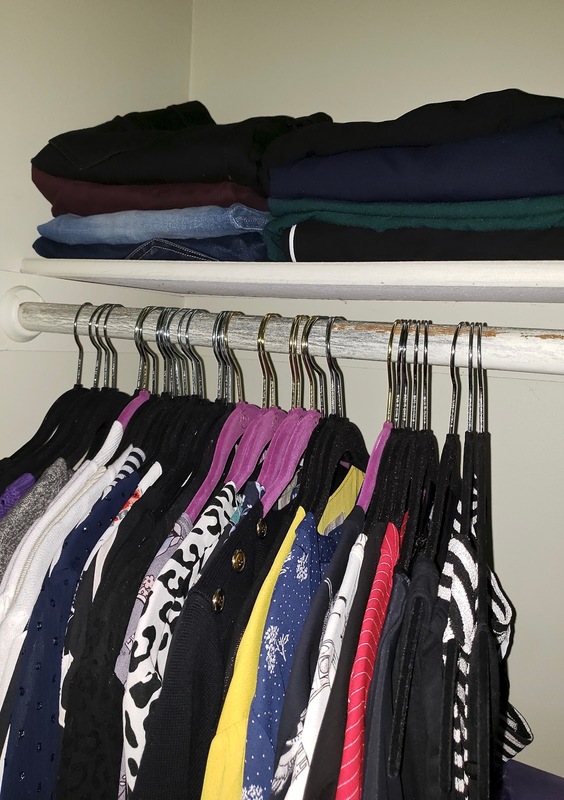 The final step in the KonMari method is to re-organize closet using her folding system. Here's a visual of what it entails: Basic Folding Method. 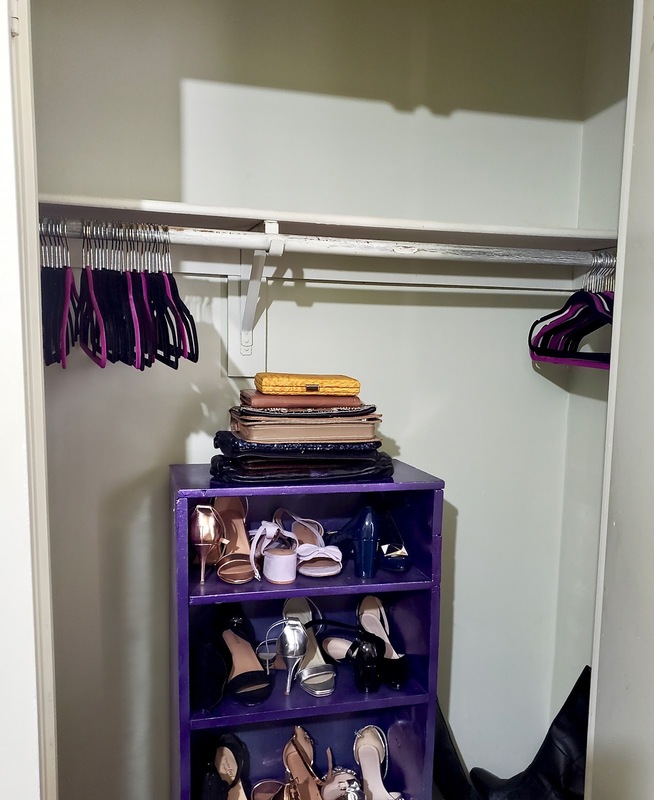 The main takeaway of this process is to create ample space while having the ability to see what's in your closet or drawers. Four months in and I'm still going strong. The folding method is getting easier to handle. 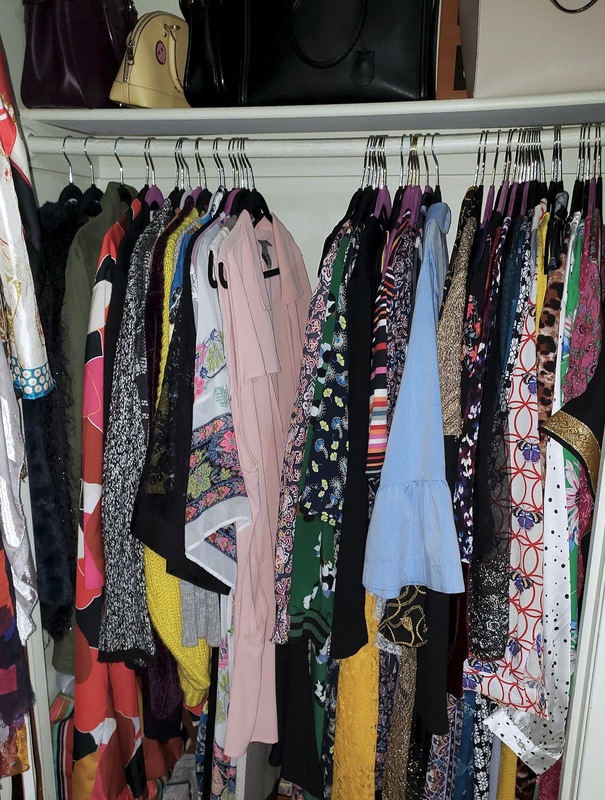 Granted, even with a streamlined closet, I'm still be pretty darn indecisive when it comes to figuring out what to wear for work and other activities. But even still, it's not a huge hassle as it once was. In fact, it feels good to look at my closet or open my drawers to see it looking all neat and tidy. Let me know if you've tried the KonMari method. Hit me up via email or my Instagram.